Policy should be read in conjunction with our Terms & Conditions. our website, via email, or over the telephone. address is 30 Southdown Ave, Brixham, Devon, TQ5 0AN. 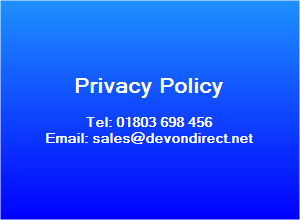 address above enclosing a cheque for the administration fee of £10.00 made payable to Devon Direct Insurance Services Ltd.
We are entitled to charge you this fee to cover our administrative costs. data under the Data Protection Act 2018, and pass that data to our insurance partners so that they can provide a quotation to you. consent that you are happy for us to do this. If you are not happy, you may stop using our services at any time. We keep your personal information for up to six (6) years following the date on which you provide your personal information to us. •	establish, exercise or defend legal claims in accordance with statutory limitation periods. providing the service you have requested, subject to certain exceptions as described below. insurance partners to calculate and return their quotes and, as part of this process, some partners may carry out soft credit checks. For more information about this, please see the section entitled Credit Searches below. How else do we use your personal data? in improving our services offered to you or other individuals in the future. bodies may utilise that data to investigate or combat fraud. us to do so. All data to be shared for these purposes will take place in accordance with data protection laws in the United Kingdom. our services will be considered to be an indication of your consent to this transfer. Please note that some of our insurance partners may carry out some of their administrative services from outside of the EEA. have used our website and that you have asked us to contact you. data you supply to perform market research, contact you to ask for your feedback or to remind you when your renewal date is due. Your personal data may also be disclosed and used for these purposes after your policy has lapsed. and ensure that it is secure at all times. list. If you have further queries with regards to your personal data, please feel free to contact us. How do our insurance partners use your personal data? when your policy is due for renewal. process (including personal data about any third party who is named on the policy), and also helps to prevent fraudulent claims. Please also refer to the section on insurance provider Credit Searches below. Some insurance providers may pass this personal data to their insurance underwriters. regulator. Also see the section on Confidentiality below. to prevent fraud and reduce incidences of negligent misrepresentation and non-disclosure. Please visit the following websites for further information www.ico.org.uk and www.bis.guv.uk. apply for credit or insurance. These searches should not harm your credit profile or adversely affect your credit profile. legal obligation to disclose personal data about you, or there may be a public duty to disclose that personal data. certain information which is held on the MID. You can find out more at www.mib.org.uk. data protection legislation and to keep your personal data strictly confidential. 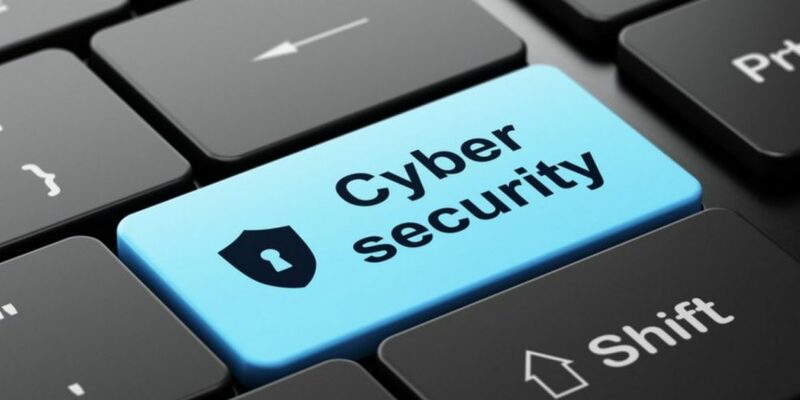 Please be aware that communications over the Internet, such as emails/webmails, are not secure unless they have been encrypted. accept responsibility for any unauthorised access or loss of personal information that is beyond our control.